You don’t need to be a musician to enjoy “spaghetti alla chitarra” [chitarra, pronounced key-tahr-rah, is the Italian word for guitar]. You just need to be a curious foodie, since spaghetti alla chitarra, or simply “chitarra” is one of the many signature dishes of the Abruzzi cuisine. Chitarra – the artisanal cooking tool – is made of a wooden frame with steel wires stretched on it. Once you have a classic fresh pasta dough, the entire process of making spaghetti is relatively simple. First you’ll need to make a “sfoglia” (= dough rolled-out to form a sheet), then you lay it onto the the chitarra and press it with the help of the rolling pin to cut the delicious strands (by means of the pin or by hand). The outcome is this. Spaghetti alla chitarra is durum wheat square-shaped egg pasta that goes virtually with any sauces you can think of. Be it fish or meat, or a simple “pommarola”, it is the most popular main course in the Abruzzi. Have a try and Buon Appetito! 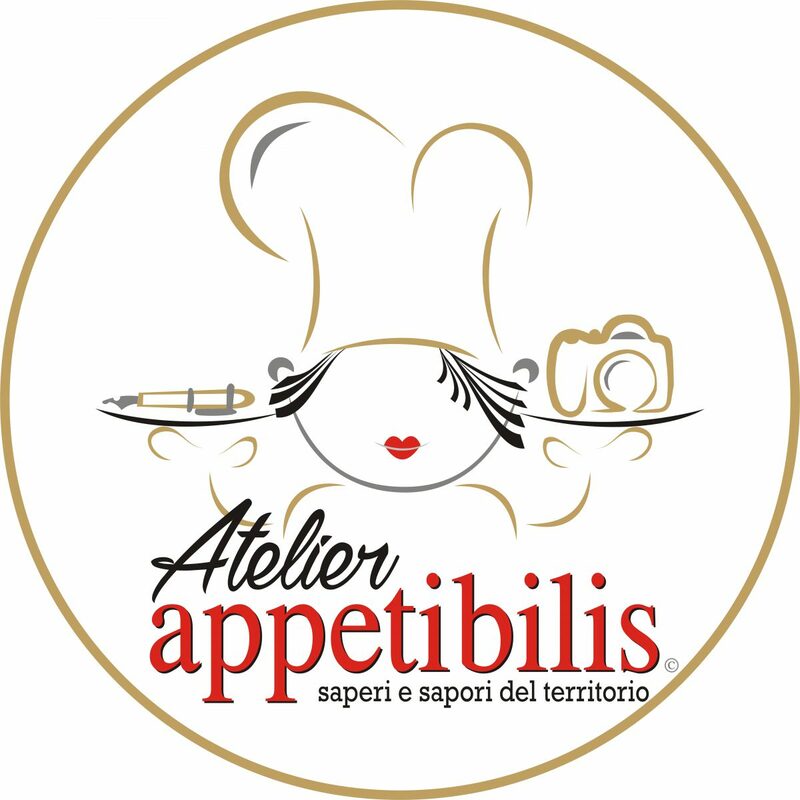 Tags: abruzzo region, food photography, food styling, handmade - fatto a mano, made in italy, pasta, traditions - tradizioni. Bookmark the permalink.